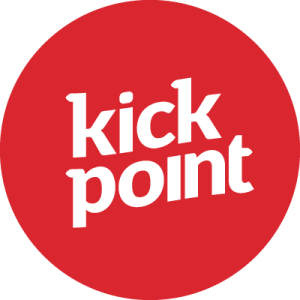 Kick Point works with exceptional entrepreneurs and organizations to do better marketing. The Shaw Conference Centre’s (SCC) previous website didn’t meet their audience’s needs. SCC’s two main audiences are event planners and event attendees, and their old website made it difficult for attendees to find upcoming events, and planners struggled to find information. 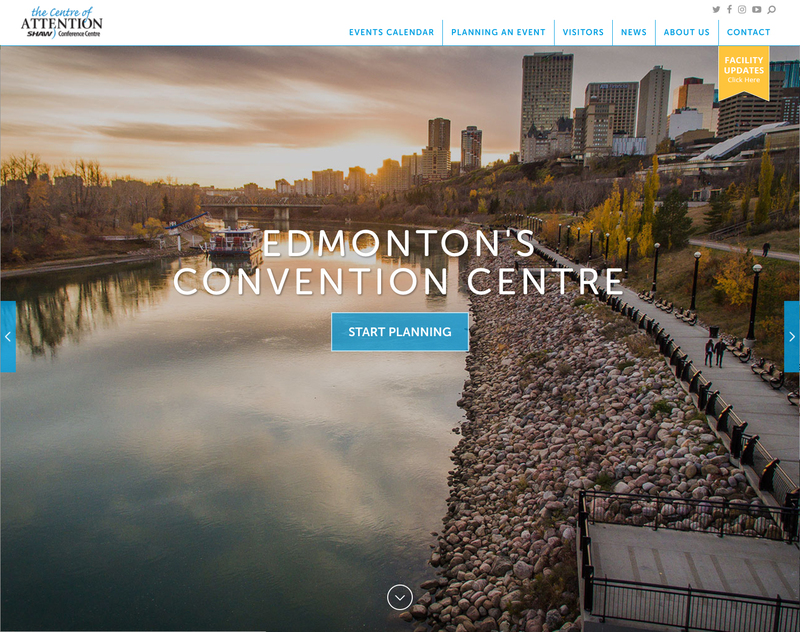 The new website needed to demonstrate examples of creative ideas used in past events to inspire event planners to choose SCC for their next event. Galleries of stunning images were included to show off the Shaw Conference Centre as a beautiful and inviting venue. The website includes an easy-to-navigate (and filter) events calendar, information for visitors, and a “Planning an Event” section for event planners. Under this section, forms on each page enable event planners to contact SCC quickly.